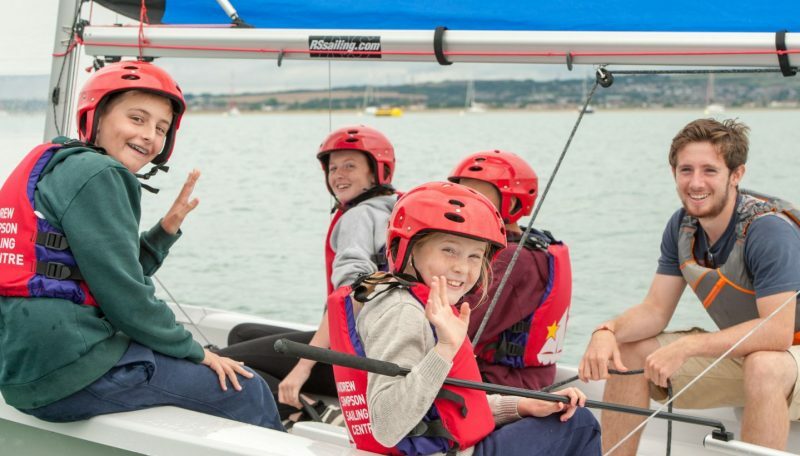 Our fundamental ethos is to facilitate a wider participation in sailing, and to optimise the benefits that the sport can deliver to young people and ultimately to society at large. 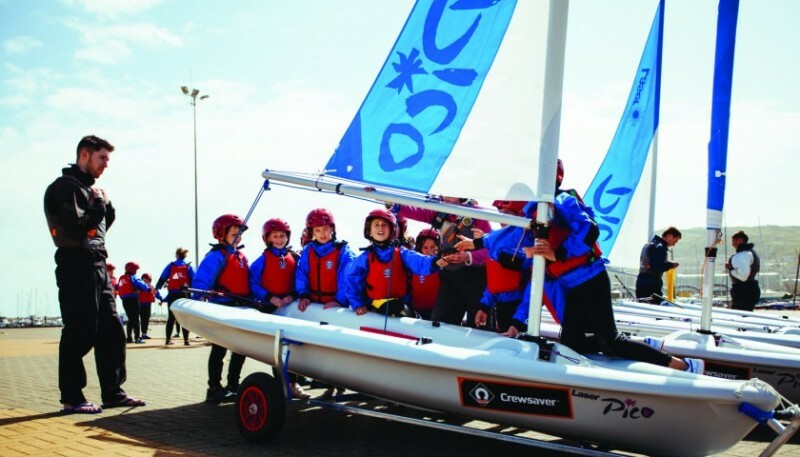 Importantly, we seek to be as inclusive as possible by encouraging participation to children and young people from all backgrounds, and catering for a range of physical and educational abilities. 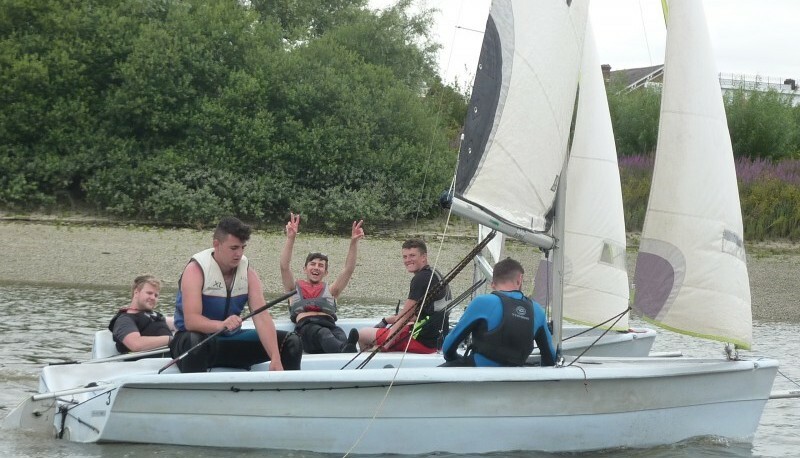 The Foundation is providing the challenges of a sailing environment to promote health and wellbeing, and to develop personal skills that will improve a young person’s ability to succeed in life and work. 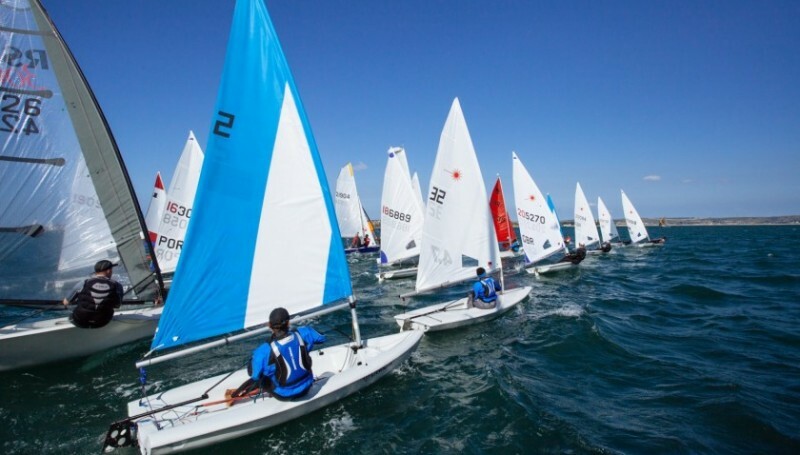 We recognise sailing as a sport and as a recreation that is not always accessible to all owing to lack of finance, a physical or learning disability, mental health or social barriers. 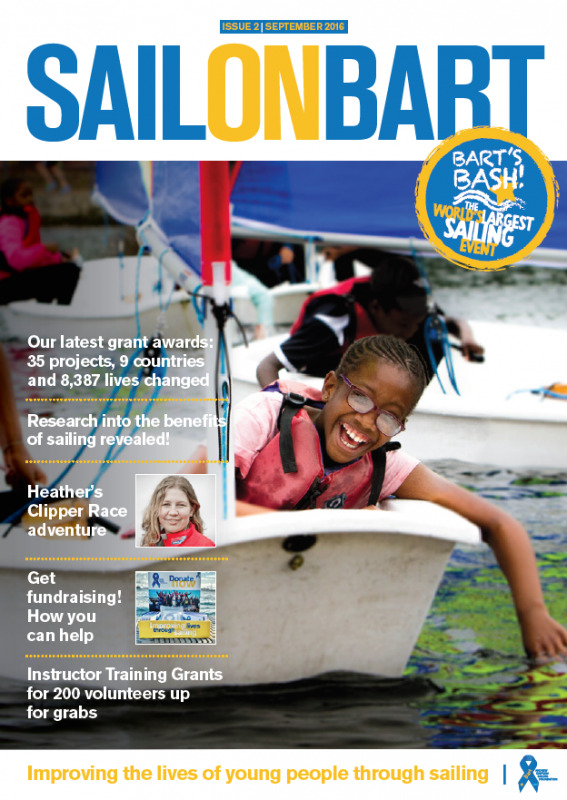 The Foundation helps to break down those barriers by working with sailing providers to offer financial and practical support. 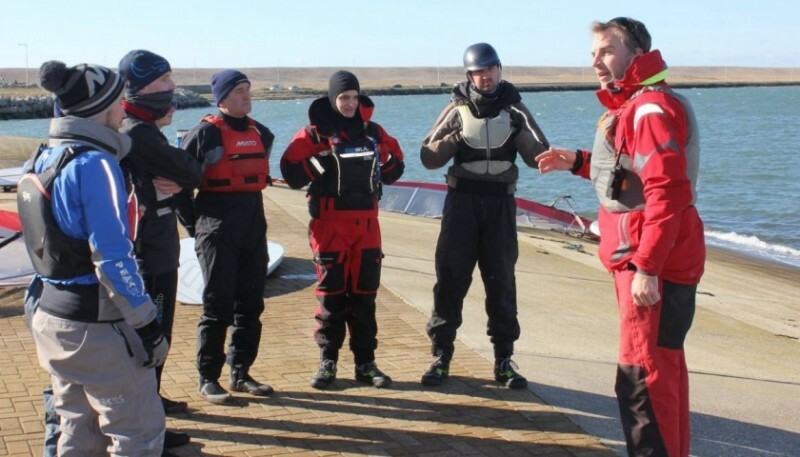 Andrew was very passionate about encouraging other people to make the best of the opportunities they were given. Through the Foundation’s activities, we hope to provide opportunities to thousands of young people across the world. Those who grasp it with both hands and show dedication will be given significant support to reach their potential.